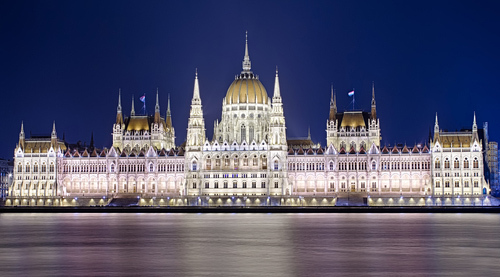 Budapest Real Estate agents Gateway Properties are located in the heart of Budapest. Our strength lies in our local knowledge. If you are looking for a home or a great investment you will find what you are searching for from our huge selection of apartments for sale in Budapest. Budapest was voted the second best city in the world by readers of prestegious travel publication Condé Nast Traveller in their readers choice awards. This is one of the reasons why we enjoy what we do so much. 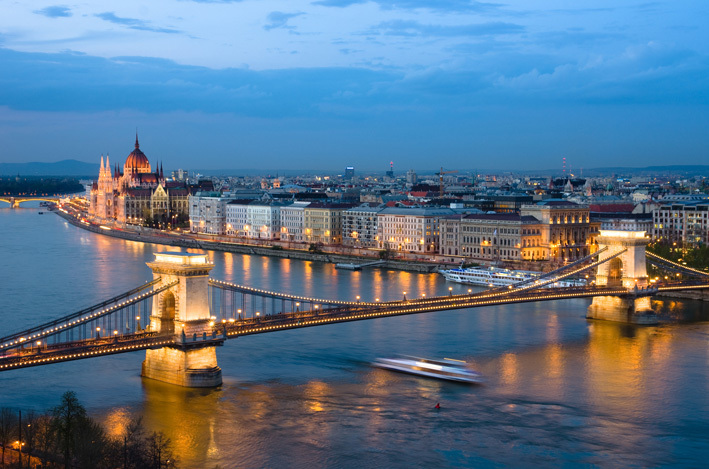 If you are considering Budapest simply contact us, tell us what you are looking for and we will help you find your ideal property in Budapest. 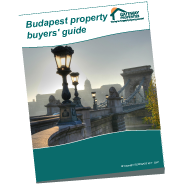 The Budapest Property Buyers Guide!